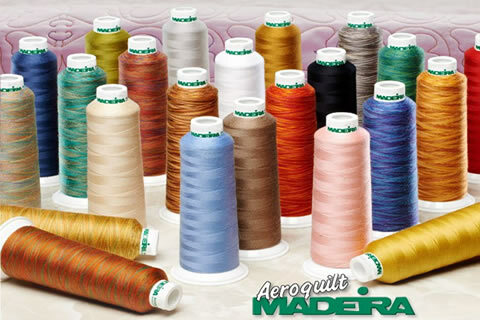 Introducing Madeira Aeroquilt Longarm Machine Quilting Thread, This new strong and durable quilting thread is ideal for the speed of longarm machines. 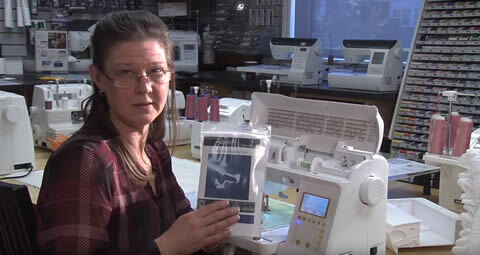 Join host Shannon MacKinnon of Cable 14 as she explores basic quilting with Michele at Hamilton Sewing. largest longarm yet! With 20" of workspace! Lighting-fast 2,500 stitches per minute, the Regalia is ready to easily finish quilts of any size. 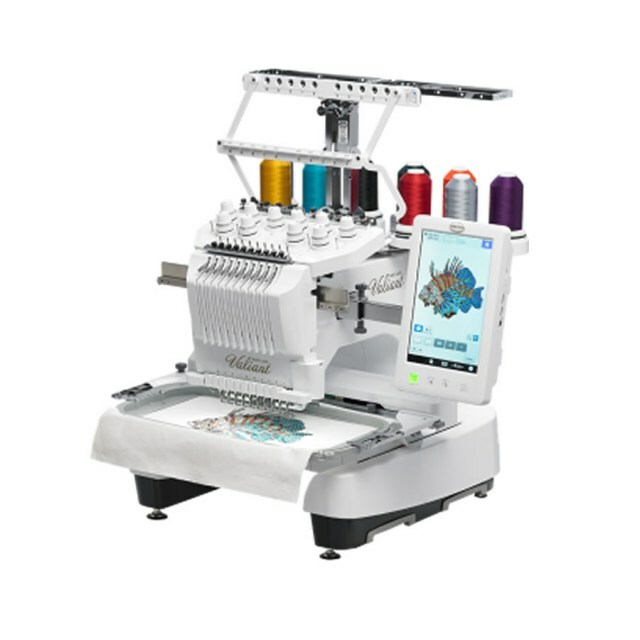 It features a built-in Stitch Regulator and Precision Stitch mode that ensure smooth, precise stitching. 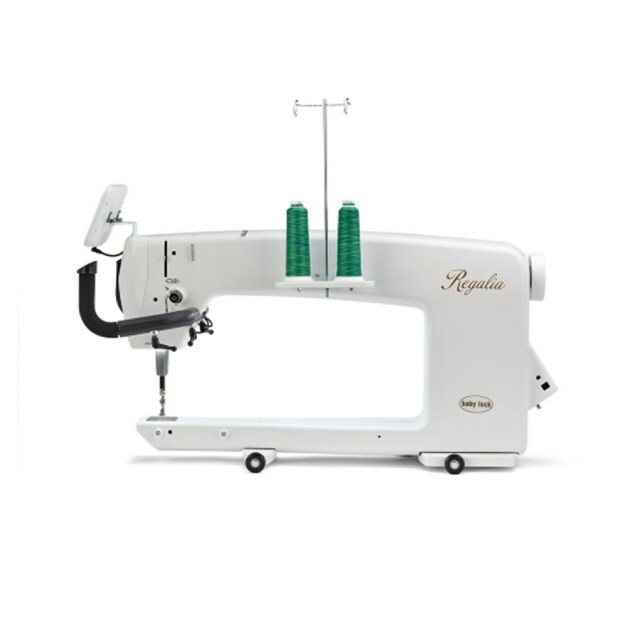 The Destiny II embraces the future of sewing. 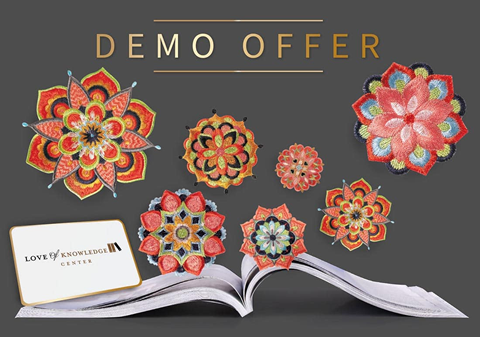 Ready to take your sewing to the next level? The Advanced Pivoting Feature is another handy tool.